November 11-12, 2018: The annual meeting of the Global Agenda Council of the World Economic Forum, the global gathering of thinks tanks was held in Dubai this week. 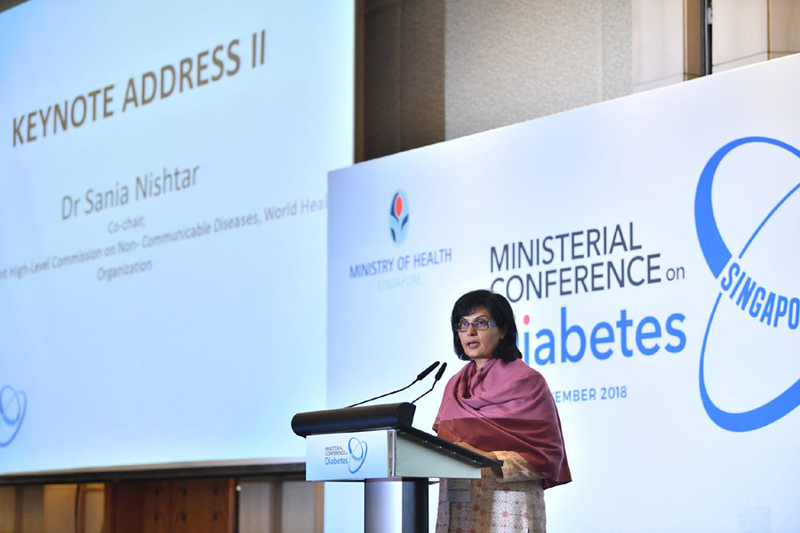 Dr Sania Nishtar has been a member of the health and wellbeing-related Global Agenda Councils since their initiation 11 years ago and also attended this year’s meetings. Council members leverage networks to cross-pollinate thinking in pursuit of a systemic approaches to solutions. 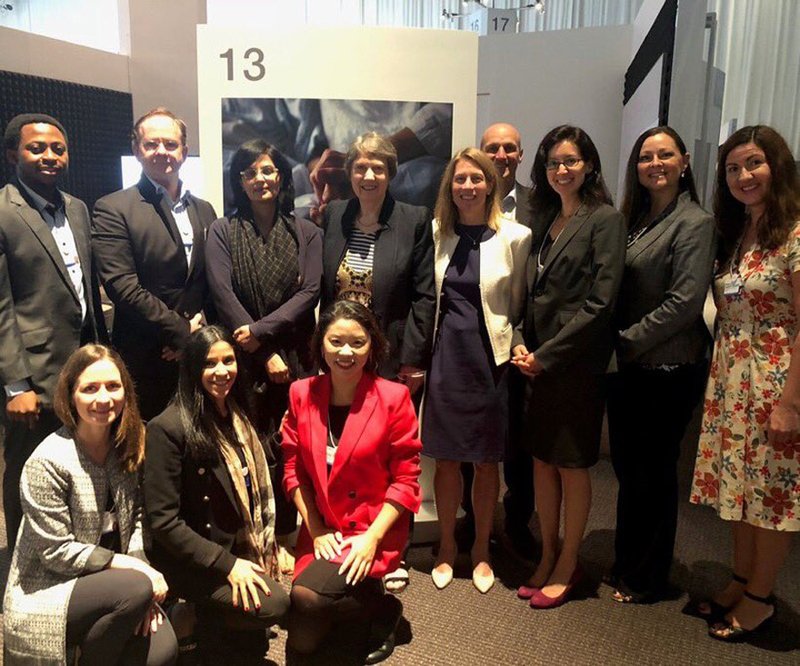 The Council on the Future of Health and Healthcare is comprised of expert stakeholders representing the public and private healthcare sectors and working together to provide insights on how the evolution of global Health and Healthcare will affect us all in the decades to come including through the implementation of the Fourth industrial revolution. 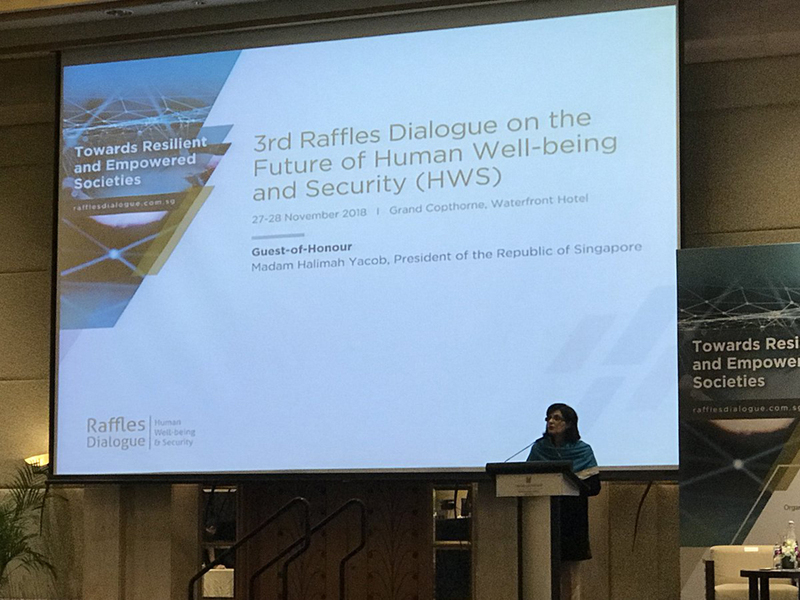 Dr. Nishtar was chair of the Council from 2016-2018 and has now handed over the chairing role to Helen Clark.